How Big Will Groot Be In Guardians Of The Galaxy Vol. 3? Guardians Of The Galaxy Vol. 3? WARNING: MAJOR SPOILERS FOR GUARDIANS OF THE GALAXY VOL. 2 AHEAD! ONLY LOOK IF YOU WANT TO KNOW! Ever since the first trailer for Guardians of the Galaxy Vol. 2, fans have been falling in love with the adorable Baby Groot. After his supposed death in the first movie, the tree-man began to grow again from scratch, causing the “toddler” version of his character to star in Vol. 2. However, during one of the post-credits scenes in the movie, it’s revealed that Groot will grow pretty fast. He’s already become an edgy teenager, causing problems for his adopted dad, Peter Quill. 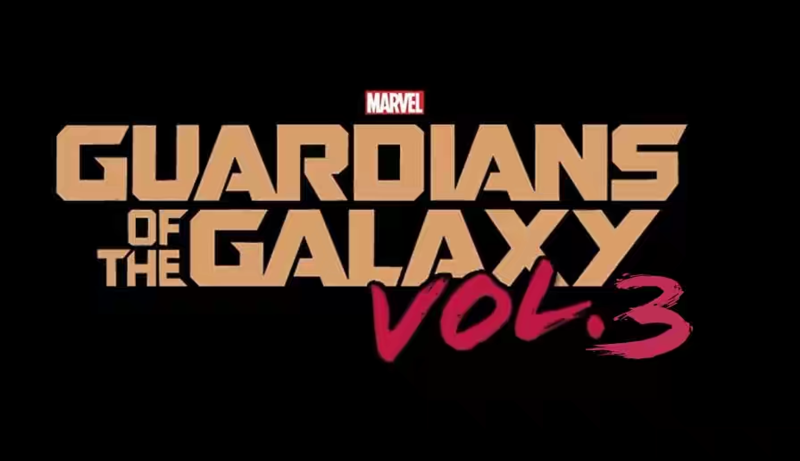 So, when Guardians of the Galaxy Vol. 3 eventually rolls around, how much will Groot have grown? When you look at the timeline of the Marvel Cinematic Universe, it stands to reason that Groot will grow quite a bit before the trilogy has been completed. At the end of the first movie, Groot is seen as nothing more than a small sapling. Now, four months later in Vol. 2, he’s the equivalent of a small child. At the end of the film, in the credits, Groot is already a teen. Even if a little time has passed before then, he’s growing pretty rapidly. This is where things start to get a little complicated. The third Guardians movie won’t take place months after the second ended, but more than four years down the road. A couple of weeks ago, after it became clear that Guardians Vol. 2 took place in 2014, Kevin Feige confirmed that Infinity War would happen in the present day. That puts the next Avengers film four years after both Guardians movies. Then, once Vol. 3 was given the green light from Marvel, James Gunn made it clear that the movie would take place after the events of Infinity War. So, with Vol. 3 taking place over four years from the end of Vol. 2, it’s safe to say Groot will be fully-grown once again. 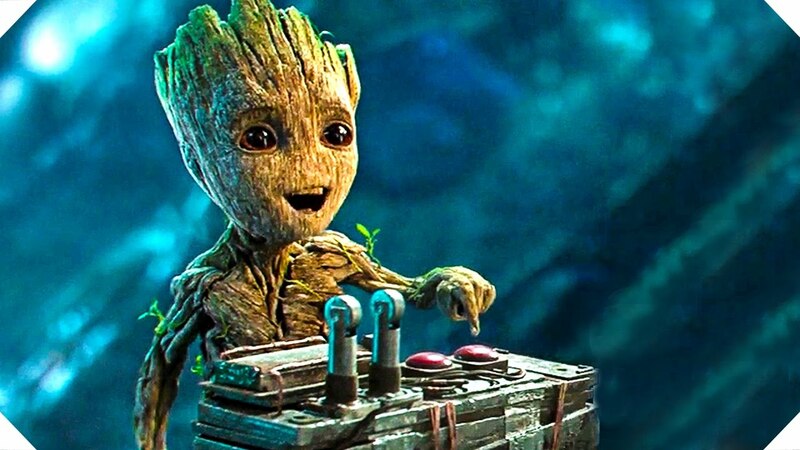 Sorry Baby Groot fans, the future of the Guardians is a lot less adorable than you had hoped.